Even if you’re young, retirement will arrive faster than you expect. If you’re not in a career you love, you might even feel like retirement can’t arrive quickly enough. Even more concerning is the idea that if you’re not financially ready for retirement, you could spend your “golden years” struggling to stay afloat. Fortunately, there are ways you can more easily avoid that risk and financially plan for retirement. 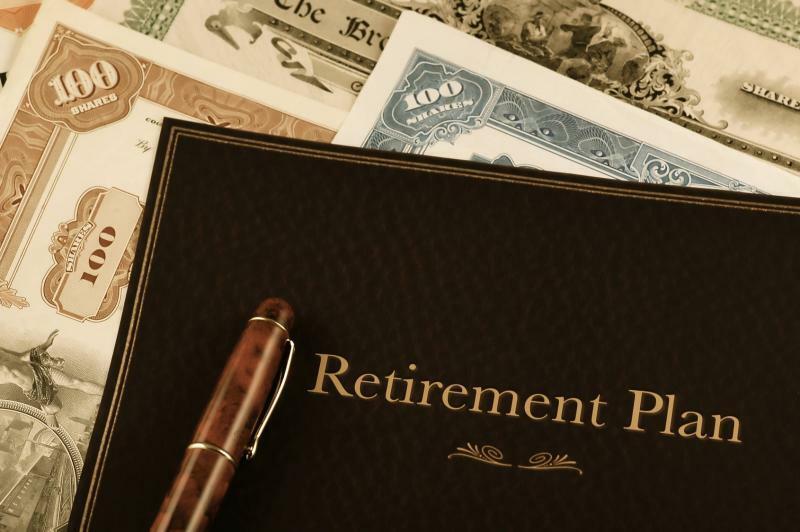 Here are five issues to consider when you’re making those retirement plans. Having a savings account or other investment vehicle is a great idea. You want to have saved as much as possible before you retire, so you can be ready to stop working and enjoy whatever you have planned in your later years. Savings, though, is not the same as income. If you don’t still have any money coming in, your savings could eventually be depleted. Because you don’t want that worry hanging over you in older age, you need both savings and income. One way to generate more income for your retirement planning is by opening accounts that provide you with strong returns over time. Scottsdale Bullion and Coin suggests that you consider transforming part of your retirement investments into a tax-deferred asset through the creation of a precious metal IRA. Precious metals such as gold can increase in value at a much stronger rate than more traditional investment vehicles. Debt is a problem for most people, from early adulthood through middle age and beyond. However, when you go into your retirement years with debt, the struggle can become even more significant. Therefore, it’s very important to factor in a debt repayment plan before entering retirement. Cars, homes, student loans, credit cards, and other types of debt should all be paid off before your retirement date. Then, all you need to be concerned with in your later years are normal household bills, along with standard purchases and anything extra you want to spend money on (travel, family, etc.). It’s important to know what kinds of benefits you’ll be able to receive from the government in retirement. Social Security and Medicare may be very important to you, depending on what other income streams and insurance options you have. However, it’s often best to delay receiving Social Security, if possible. Those who put off drawing on their Social Security benefits will get more per month—all other things being equal—than those who claim it early. If you’ve successfully planned for retirement, you shouldn’t have to take your Social Security benefits too early. The cost of long-term care is rising, and nearly 70 percent of people who live past the age of 65 will eventually need this type of care. Some will require it for a number of years. With that in mind, you should financially plan for retirement in a way that takes into account as many different scenarios as possible. Long-term care insurance can be a good choice for retirement planning. You can also consider investments that will pay strong dividends, as these can be used to pay for long-term care, as well. Assuming that you won’t need this type of care could leave you struggling in retirement, so it’s much better to plan for the possibility. Getting your affairs in order is another excellent way to handle financial planning for retirement. Go through your will and make sure there aren’t changes you’ve put off making. Also, consider what kind of insurance policies you have, how much they’re for, and whom you have for beneficiaries. If you have a power of attorney (POA), make sure you’re comfortable with the person you’re giving control to. If you aren’t, or you don’t have a POA, now is the time to get one ready. The odds are that you’ll enjoy many happy years in retirement, but it’s better to take care of things sooner, rather than later. Attending to legal matters early will help ensure that your retirement will be comfortable, and that you won’t have to worry about money as you age. As you get closer to retirement, you can assess how much you’ll have in terms of savings and income. You can also take a look at your debt levels and see what you might need to change to pay off debt before you retire. No matter how young you are, it’s never too early to start planning for retirement. If you start budgeting and preparing now, you’ll be ready to live comfortably when you reach an age where you want to retire. Then, you can move confidently away from the workforce and into all the joy and adventure your later years will have to offer you.